After three weeks without a game the men’s football development 2nd team had a tricky looking fixture away at Gateacre.The lads came flying out the traps and looked right up for the game from the off putting the home team’s defence under severe pressure, with Rogers, Wood and Temple all going close with strikes. 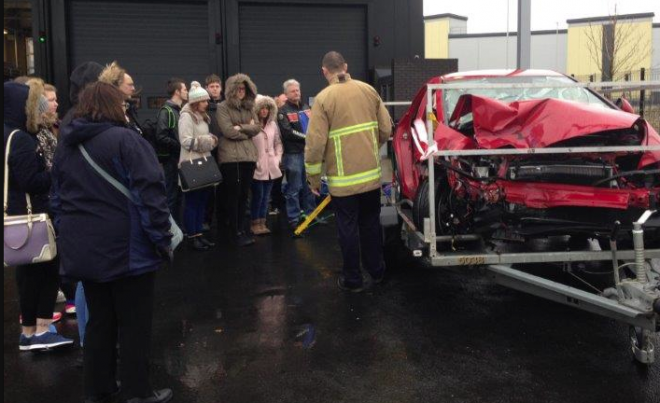 Students and staff from all areas of the college have been visiting Birkenhead Community Fire Station to take part in their ‘Suddenly From Nowhere’ presentation which gives a graphic view of the dangers which young drivers, their passengers, motorcyclists and pedestrians face on our roads today. Second Year BA (Hons) Fine Art students are exhibiting their latest work in New Brighton Marine Point from Saturday 14th of March until Sunday 29th March 2015. 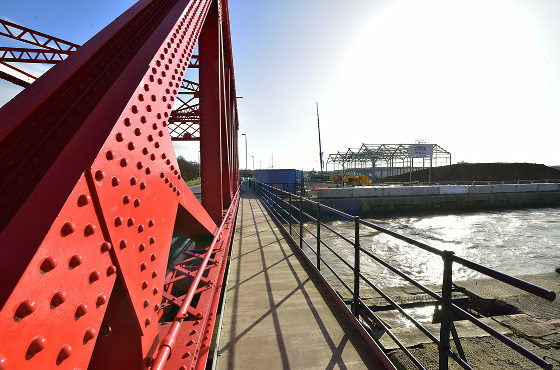 Work is well underway on our £8 million Wirral Met College Campus in Wirral Waters. This week is National Apprenticeship Week and Wirral Met College is getting involved and helping to highlight the amazing opportunities an apprenticeship can bring.